As an aside to its announcement of 11 new 4G LTE markets, AT&T mentioned something else interesting. The company hopes to complete its LTE rollout “by the end of 2013,” according to company President and CEO John Stankey. He revealed the rollout plan during a conference today. This is the most guidance AT&T has offered for when its LTE deployment will wrap up. 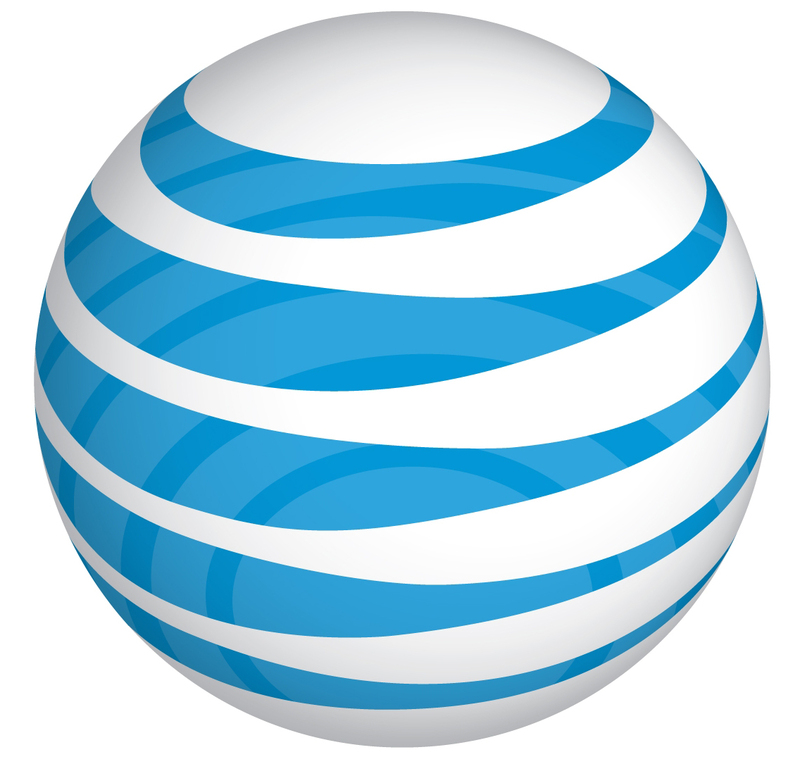 AT&T also plans to kick off an even faster LTE network in several markets sometime next year. The 2013 timeline matches up with Verizon and Sprint plans for LTE completion, even though Sprint doesn’t have a single LTE market up and running.